Every brand has a logo, but few can claim a print. 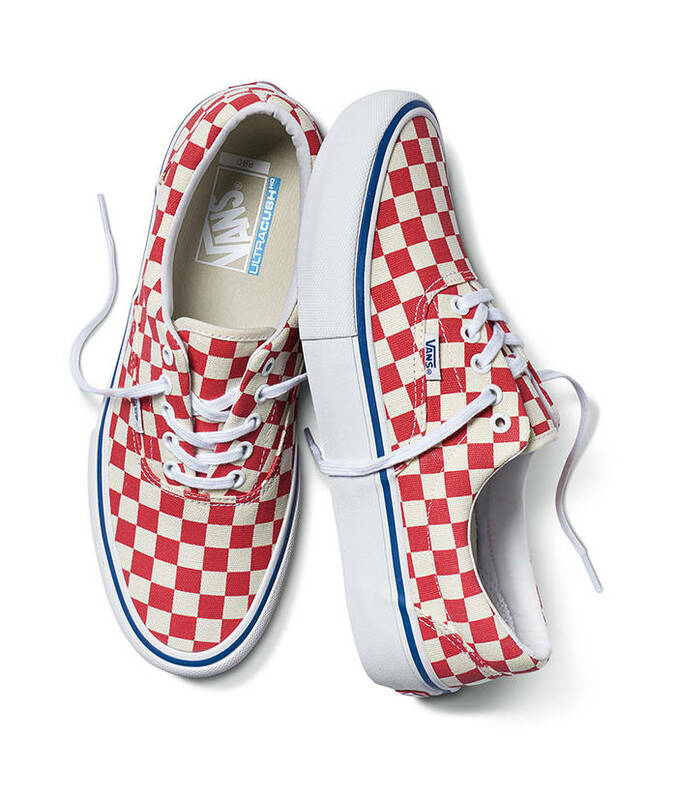 Vans’ Checkerboard was first showcased on the world stage by legendary film slacker Jeff Spicoli who was played by Sean Penn in Fast Times at Ridgemont High . The iconic print is now synonymous with Vans’ “Off The Wall” lifestyle. Vans reintroduces the print on the Era Pro in Checkerboard, showcasing an elevated, performance-driven take on the original shoe. Visit the Vans site for more information on this release including where to purchase.